The easiest and yet most stressful way to win Scrabble is playing all your 7 tiles at once. When you successfully lay down all 7 tiles you achieve “BINGO” which means an additional 50 points on top of the points you gained from the word you placed. The problem starts with laying down all 7 tiles. How can you easily lay down your BINGO word? First, you can either look for words you can add an “S” on or words that already have it. Most likely, these words are the easiest way for you to get a bingo. Aside from looking for “S”, take your time and rearrange your letters to fit words that allow you to add tenses, prefixes, or suffixes. An example is if you found a letter “D” on the board, depending on the placing and the words, you can create the word “D-isagree” or “exclude-D”. Sometimes you get into a situation where you get stuck with tiles that give you small scoring words which offer you no advantage over the game. When this scenario arises, do not hesitate to switch your tiles. 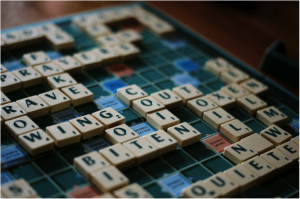 Although you lose your turn from changing your letters, sometimes it is better than pushing your word and giving your opponent an opening for high scoring words. Be cautious about constantly switching your tiles when you’re having a hard time because it might just cause you to lose the game. 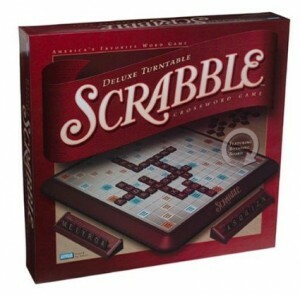 One sure-fire way of winning is taking control of the scrabble board. How do you do this? First, you should know how to take sight and create an opening for yourself. Look around the board for those score multipliers and ask yourself if you can take that within your next two turns. If you can, then play your word. If not, then here comes the second condition of this tip. Know how to close those openings you find. If you can’t get the score multiplier, its best to block that area by putting in words that move away from the multiplier or are too short that your opponent can’t utilize your word to take the multiplier. Another great way of scoring big and getting the edge is to create two words in one turn. You can easily do this by attaching a letter from your word to a word that’s already on the board and creating two words at once. 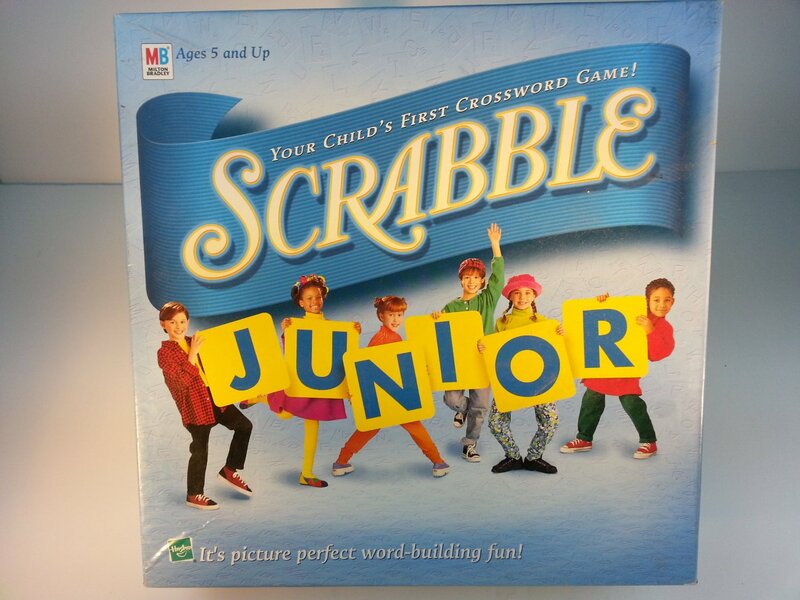 Example: you want to play the word “exit” and you look around the board. You see two words namely, “Transit” and “Cut”, and both can be used for your word. However, using the word “Transit” only allows you to use the letters “E”, “X”, and “I” which gives you a smaller score. In comparison, using the word “Cut” gives you the word “Exit” and can create the word “Cute” which gives you a higher score. In scrabble, putting in a very long word doesn’t always ensure a better position or a higher score. In some cases, it is better for you to play short words. It’s a good tactic to frustrate your opponent until he slips up and gives you an opening. 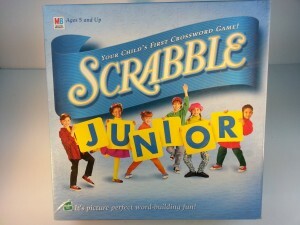 Back in high school when I used to compete, I remember one game where I kept playing two and three letter words. I kept the words together, piling them on top of each other which frustrated my opponent because he can’t get an opening. He eventually created long words which I used as a ladder to get score multipliers. This strategy works better when you familiarize yourself with two-letter words like “JO”, “XI”, “YA”, and “ZA.” This tip also works well with tip numbers 3 and 4. 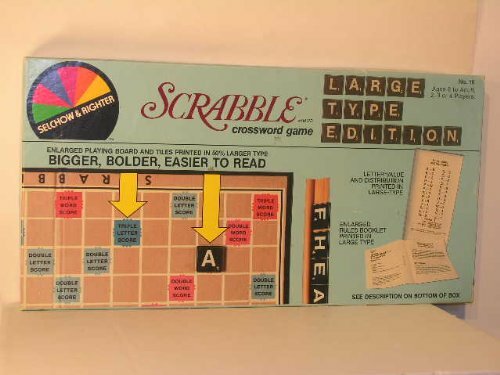 Scrabble is more than a word-game. It also requires you to apply a certain set of strategies in order to win. Did the tips help you or do you have other tips in mind? Tell us what we’ve missed! We’d love to hear from you.